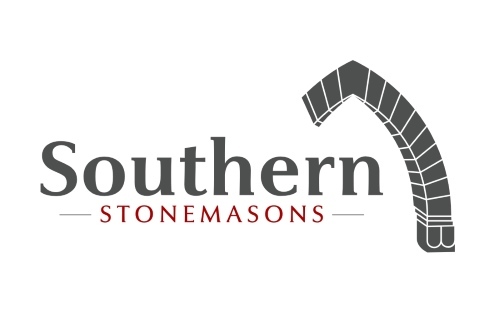 Southernstone prides itself on sourcing a diverse range of indigenous and imported stone to fulfil all requirements. 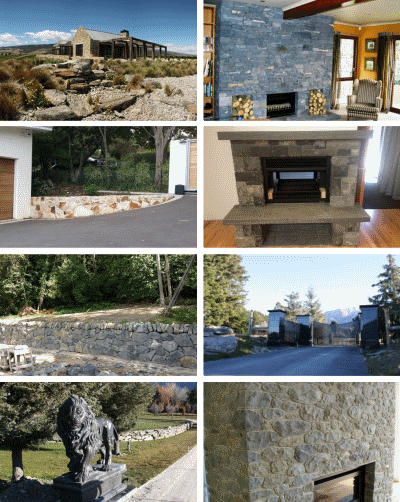 We are experienced in utilizing stone from quarries nationally as well as resourcing from overseas as required. Our position as a company is to supply and create tailored solutions for our clients’ needs. 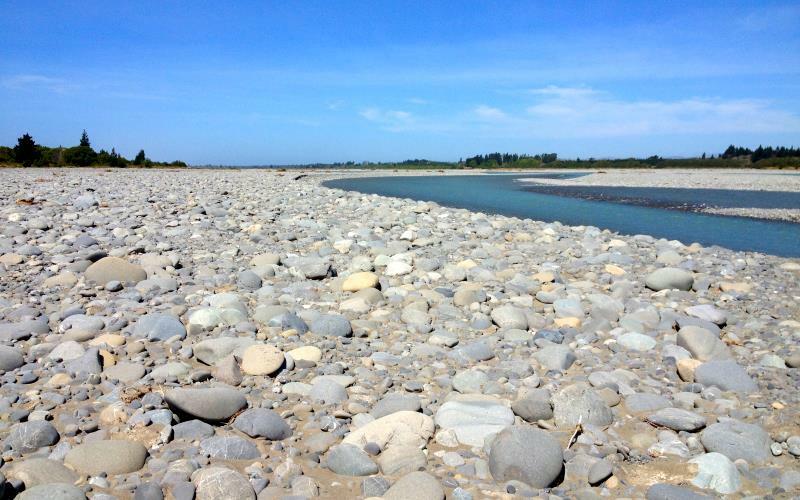 All river stone is hand picked specifically for each job. 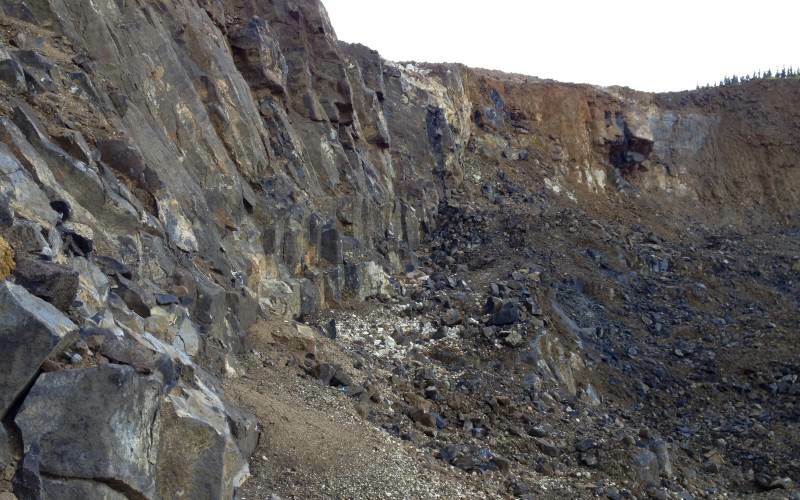 Basalt columns are hand selected before being mechanically split down to 80kg slabs which are the hand cut into shape using large stone hammers and chisels. 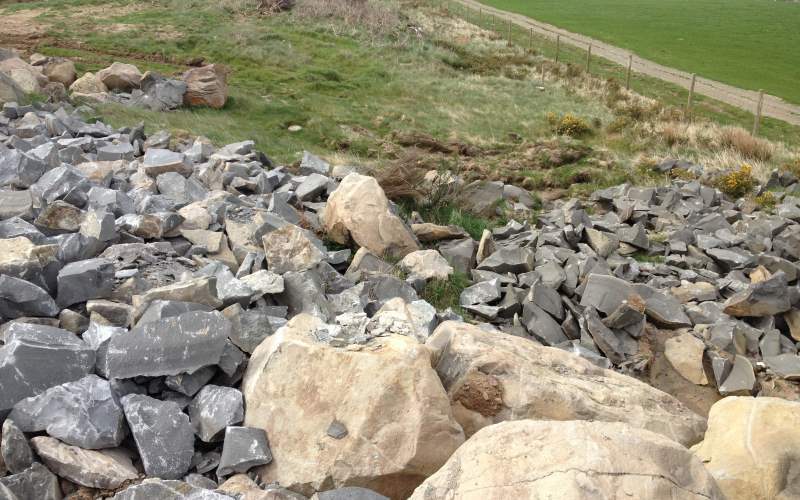 All Andersite boulders are hand selected before we mechanically split down to 80 kg slabs which are then hand shaped using 14 lb stone cutting hammers. 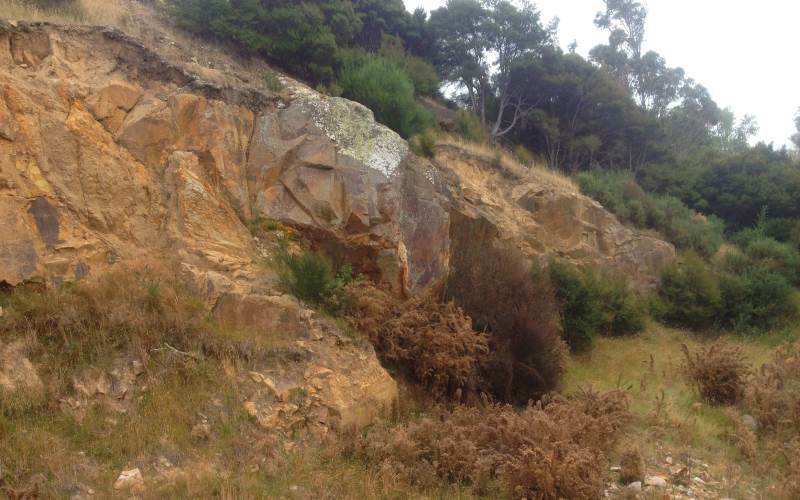 We also have beautiful schist available from our very own Lindis Schist quarry.